10 Amazing Beaches Close to WorldMark Resorts! Will you be staying at a WorldMark resort near a beach that’s on this list? Here at WorldMark, we know that Owners love holidaying for different reasons – to catch up with family, for gourmet food and wine, for skiing, golfing, and, of course, beaching. Ok, so beaching isn’t quite the right word in this context; but you know what I mean! 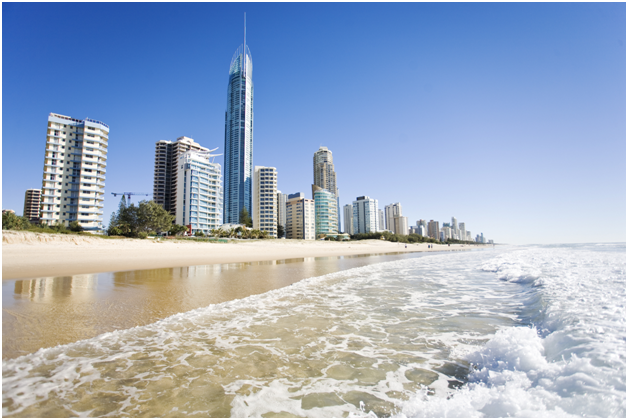 Arguably one of the most famous beaches in Australia, Surfers Paradise is known for being where the city meets the sand. 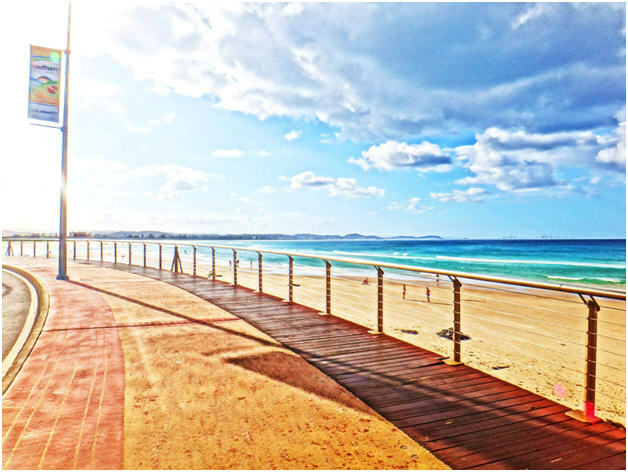 It’s always thriving, and is nearly on Wyndham Surfers Paradise’s doorstep! 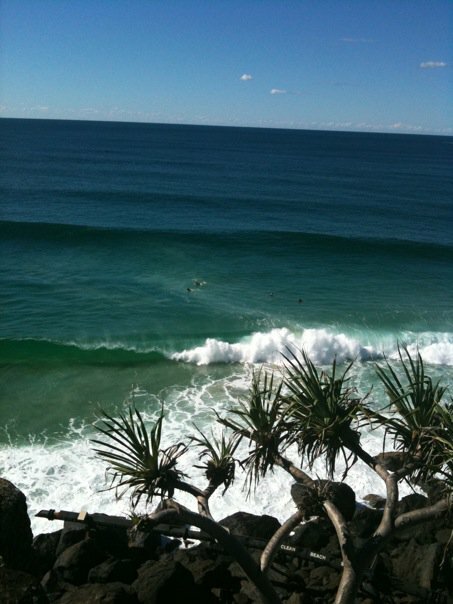 Burleigh Heads has been listed as the fourth best beach in Australia in TripAdvisor’s Traveller’s Choice Awards 2013. About a 13-mins drive from Wyndham Surfers Paradise, Burleigh Heads beach exudes relaxed charm, boasts a gorgeous headland walk and features hip cafes a block away. 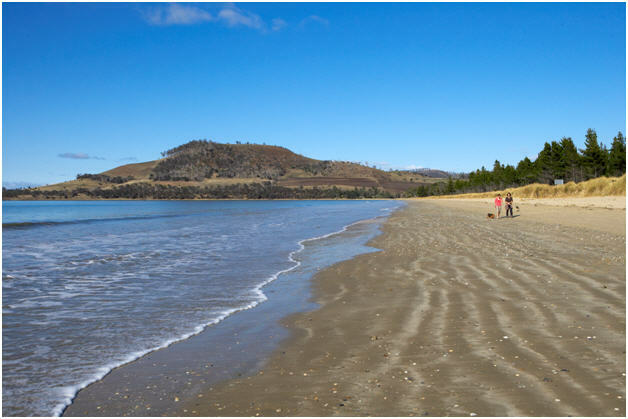 Also voted as number 9 in TripAdvisor’s Traveller’s Choice Awards 2013 for Best Beaches in Australia, Four Mile Beach is fringed by palm trees and is perfect for long walks (or bike rides!) on the sand. 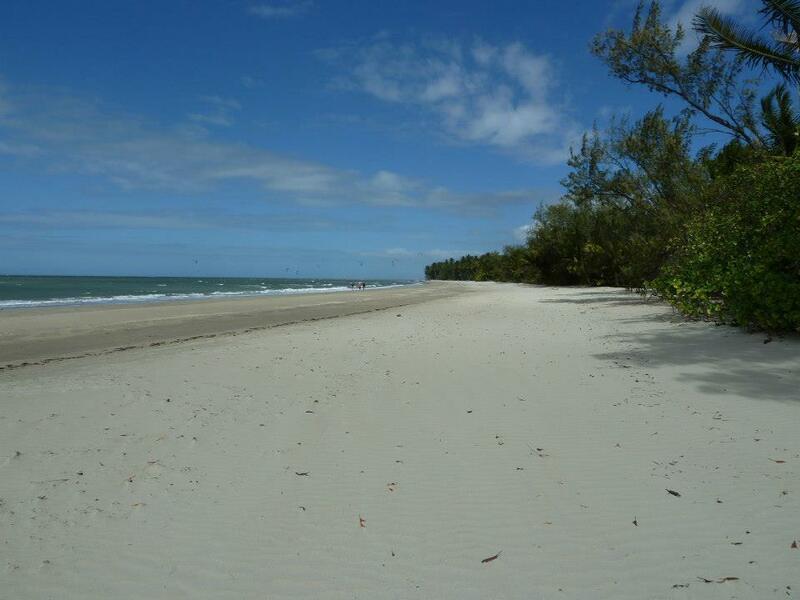 Your WorldMark accommodation at Ramada Port Douglas is in walking distance! 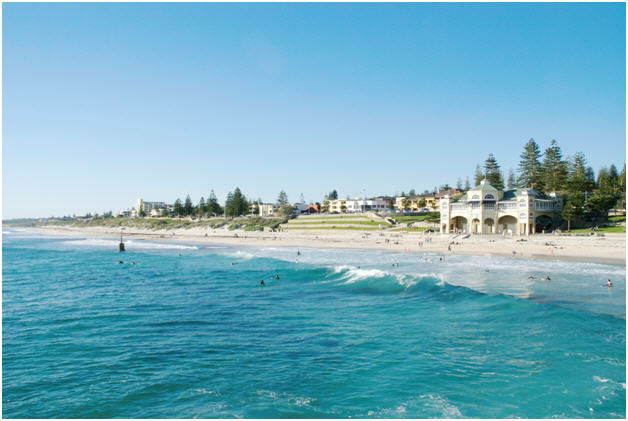 Crystal clear waters make Cottesloe Beach the perfect spot for swimming, snorkelling and beachside breakfasts! 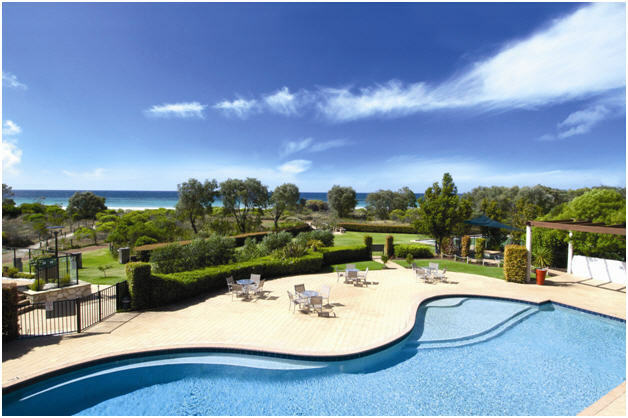 Voted the 10th best beach in Australia in TripAdvisor’s Traveller’s Choice Awards 2013, the ‘Cott’ (as nicknamed by locals) is a short 20-mins drive from Wyndham Outram Perth. After dipping in the pool at Wyndham Resort & Spa Dunsborough, towel off and walk a few metres down to the adjoining Geographe Bay beach. The water is a sparkling turquoise to match the white sand – the perfect place to unwind. Revered by surfers around the world and a personal favourite of Layne Beachley (seven-time World Surfing Champion and Wyndham Vacation Resorts Asia Pacific Ambassador), Bells Beach has some of the best surf breaks around Australia. Try it yourself or watch the pro surfers do their thing; Bells Beach is only a 14-mins drive away from Wyndham Torquay. Wyndham Seven Mile Beach is aptly named, as it sits right on the beachfront of Seven Mile Beach. 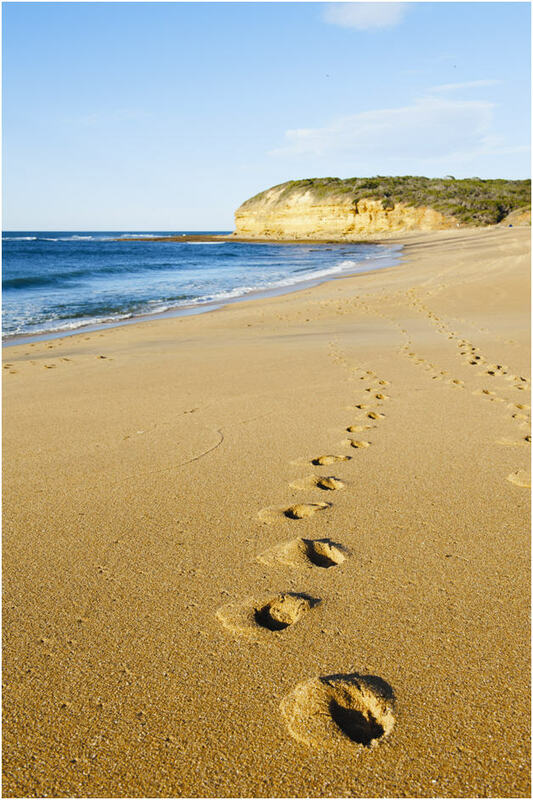 Expect coastal hinterland, stunning scenery and very fine sand – a pleasure to walk along! 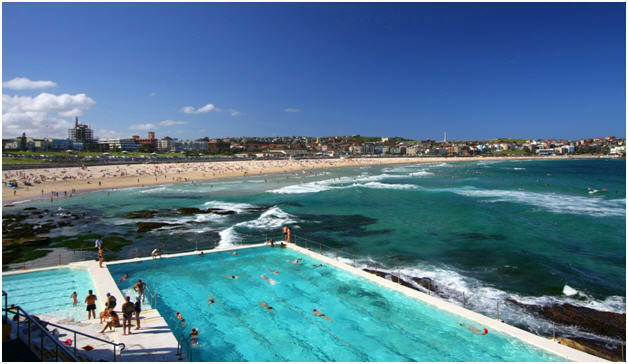 The star of Australia’s beaches, Bondi is popular with travellers and locals alike. With a quirky shopping scene and weekend markets at Bondi State School, make sure you take the 16-mins drive from Wyndham Sydney to Bondi Beach – there’s something for everyone. What a journey around Australia! There were some old favourites on the list and a few unexpected places – but even more that I couldn’t squeeze in. What’s your favourite beach near a WorldMark resort? Have I missed one? Let me know by adding a comment below and I’ll add it in! ← Anne’s Education Blog – Just Clearing up a few things about Privileges!